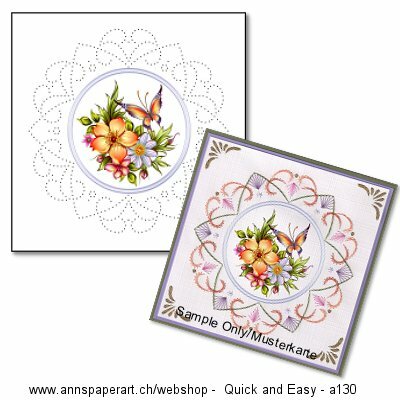 1x 13.5 x 13.5 cm white linen card with pre-printed pattern a130 and Image. 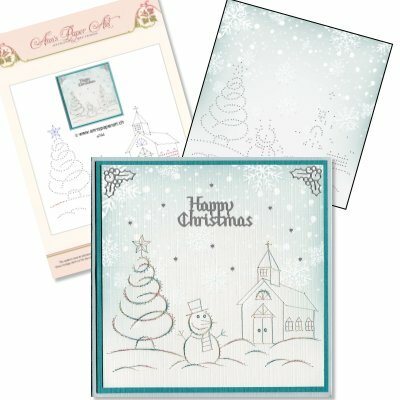 DOES NOT INCLUDE INSTRUCTIONS!! 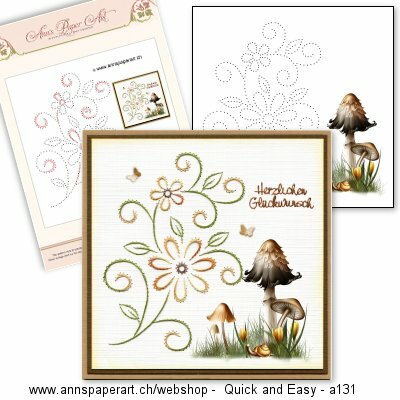 1x 13.5 x 13.5 cm white linen card with pre-printed pattern a131 and Image. 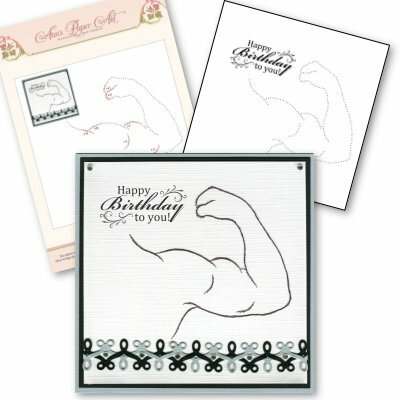 DOES NOT INCLUDE INSTRUCTIONS!! 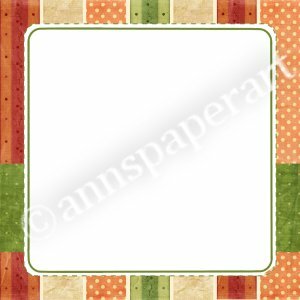 13.5 x 13.5 cm white linen card with pre-printed pattern and background. 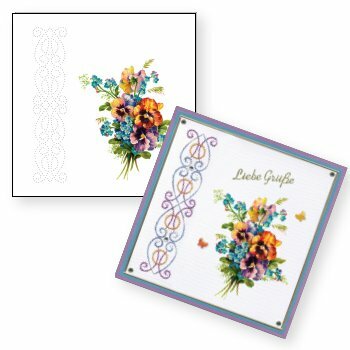 13.5 x 13.5 cm white linen card with pre-printed pattern and image. 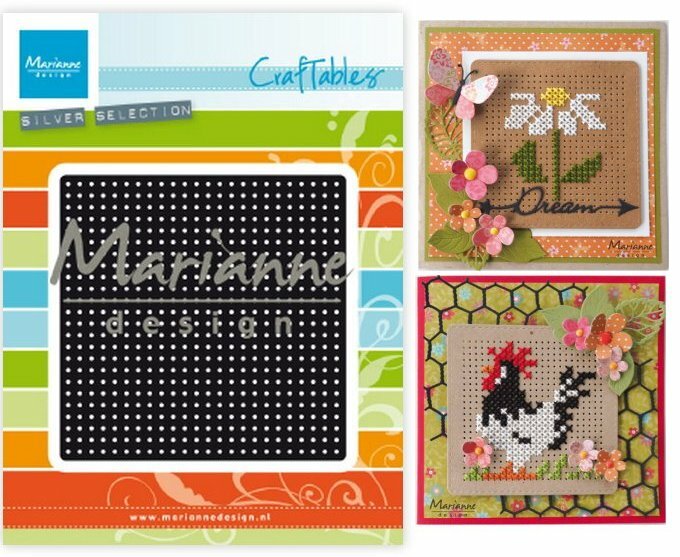 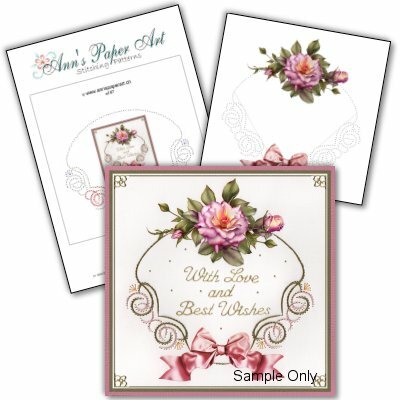 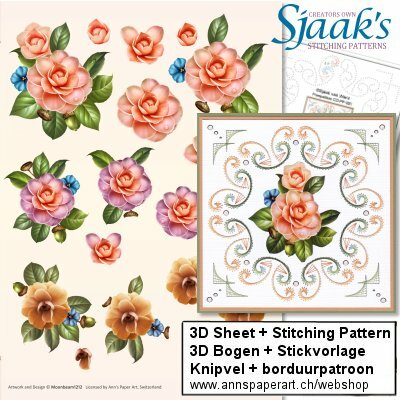 Set Includes: Stitching pattern 13.5 x 13.5 cm white linen card with pre-printed pattern and image. 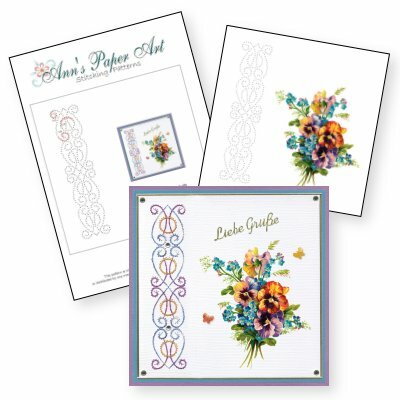 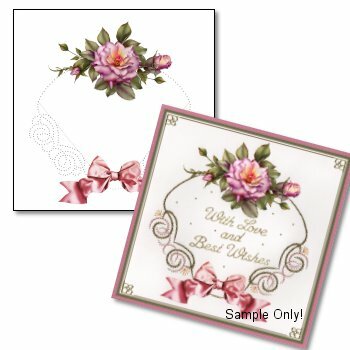 Set Includes: 1x Stitching pattern 1x 13.5 x 13.5 cm white linen card with pre-printed pattern and image.